eLumen8 Theatre range takes centre stage! 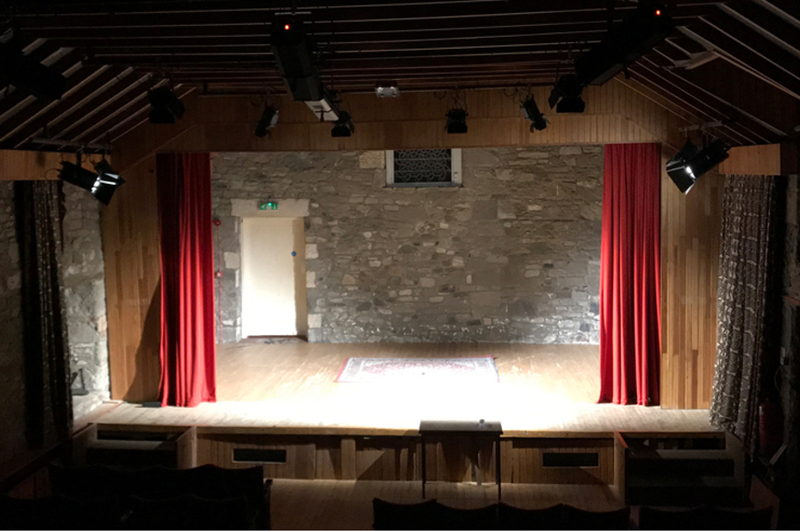 eLumen8 and LEDJ take centre stage with the Strathaven Town Mill Arts & Heritage Centre Theatre revamp. The installation brief was simple, the venue wished to have a low running cost, easy maintainable lighting system that people of all ages could use. “As the theatre is multi-purpose we opted for 14 x LEDJ Intense 9P10 RGBWA LED Slim Pars. 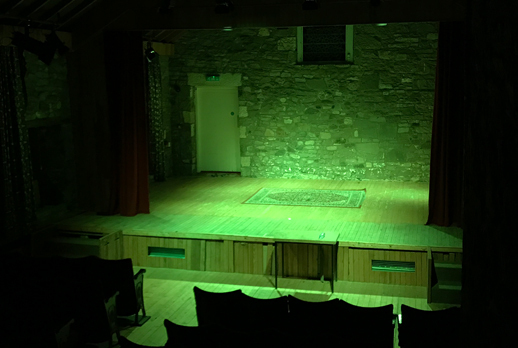 During silent performances, as these are convection cooled, the theatre kept its atmosphere yet allowed the performers and technicians to have a wide colour palette to play with. To complement the Intense Series, 4 x eLumen8 PF 150 LED Profiles WW and 2 x eLumen8 ZF 150 LED Zoom Fresnel WW were installed allowing a traditional warm white to be used as required to complement the rich tone colours”, said Bert Harding, Area Sales Manager for The Prolight Concepts Group. The install also featured the latest fresnels from the eLumen8 range. 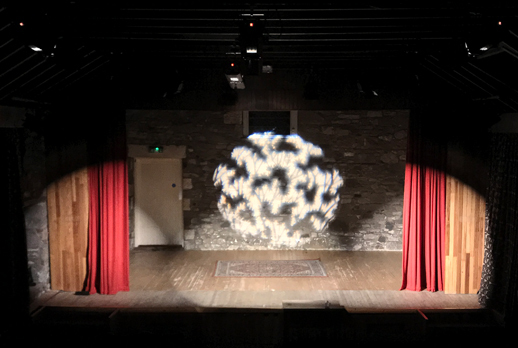 The eLumen8 MP75 LED Fresnel RGBW, allowed a 50 degree wash of even colours from the RGBW COB LED, the theatre members and users were amazed by the simplicity of control yet the wide amount of colours and options meant that regardless of the use any performance was illuminated professionally. 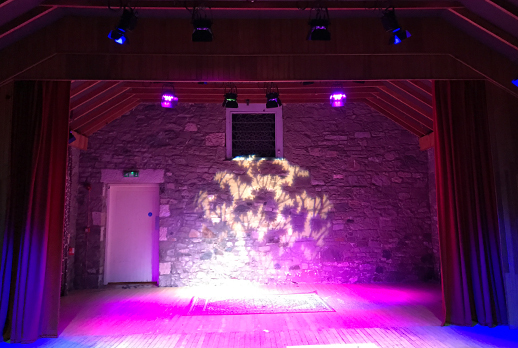 Village Music in East Kilbride, Scotland provided the various fixtures from our Theatre, Stage and Slim Par ranges, with Local technician Joe White completing the installation and controlling the fixtures via an ETC Colorsource Console. 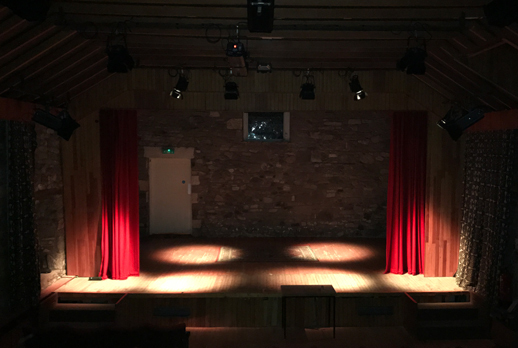 The theatre has already performed with their new lightning system and have a large amount of performances and acts booked in 2017 which will fully utilise all the fixtures installed.